Are you passionate about NAMI? Do you love to work on teams? Are you interested in becoming a leader for a student organization that is growing rapidly and gaining momentum here on campus? If you answered YES to any of those, we are looking for YOU! 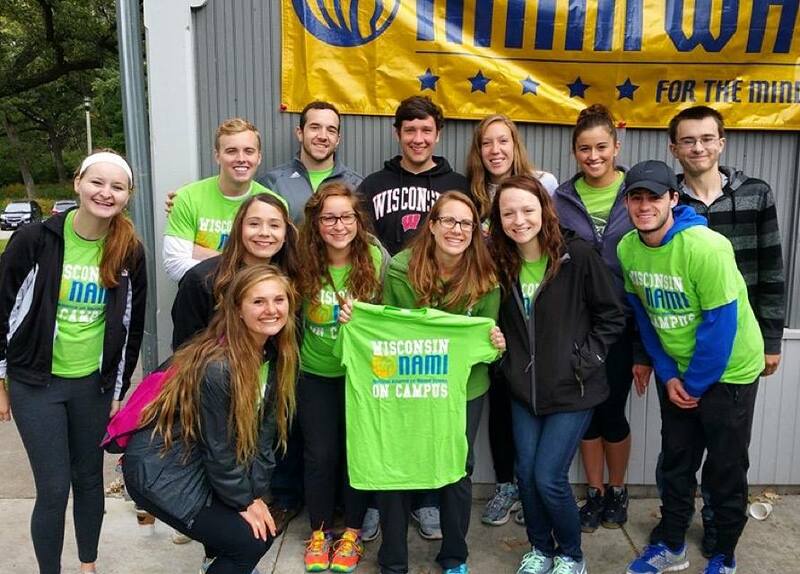 NAMI-UW is looking for highly motivated, very independent, NAMI-UW members who are looking to expand their commitment to NAMI as ambassadors and committee ambassadors for the Spring 2016 semester! This is a new position so your duties will be need-based and we are always open to suggestions as to how you see yourself molding into NAMI leadership! -This position is extremely flexible, what ideas do you have for NAMI?